Parallels® Plesk Panel is the leading multi-platform control panel designed to provide a simple, convenient way to manage your web services. Using Parallels® Plesk Panel’s intuitive, browser-based interface you can instantly create mail accounts, configure your domain settings, manage your web files, install a site application, create a database, manage your FTP access, and much more..
Parallels® Plesk Panel simplifies these tasks so that you can accomplish them without having a detailed knowledge of server commands and shell scripts. Parallels ® Plesk Panel brings VPS hosting down to a level that everyone can easily understand. 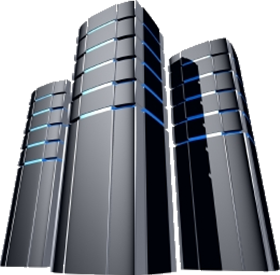 Affordable VPS does not mean you have to sacrifice ease of use - at SANVHOST you get both. Parallels® Plesk Panel is available for both Windows Server 2008 and most Linux distributions.